The World in Fargo-Moorhead’s third printed community photo exhibition will be on display at the Historical & Cultural Society of Clay County through the end of May. The exhibition features the stories of the diverse Fargo-Moorhead community through volunteer photographers and story-tellers. Join us and celebrate the diversity of Fargo-Moorhead through the experiences of Asif Arshid, Megan Asham, Hilma, Quan, James Christy, Agnes Kakamore, Zalmi King, Bruna Moreno, Yann Niteka, Emilio Oyola, Muhab Norledeen, Achintyamugdha Sharma, Haroon Al Hayder, Sereap Vatansever, Ning Wang, Fernando Osorio Yanezand and more. 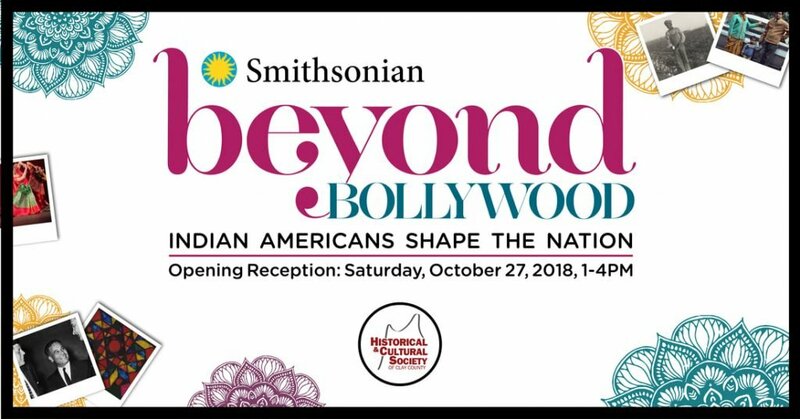 The exhibition will feature the work of community photographers and storytellers Sue Anderson, Mustafa A Akhtar, Ben Barragan, Maggie Christie, Priyanka Deka, Jung Soon Dixon, Joan Dolencen, Rachel Goetz, Fauzia Haider, Jacob Klein, Meg Luther Lindholm, Holger Loor Jacome, Birgit Pruess, Ibrahim Rabiu, Trent Ricker, Alex Smedshammer, Moshen Tahmasebi, and more. The exhibition will be on display Wednesday, January 1 through Friday, May 31 during the normal business hours of the Hjemkomst. The World in Fargo-Moorhead has built community for years now as a collaborative photo and story project in the mold of “Humans of New York.” However, instead of highlighting the human face of the Big Apple, the World in Fargo-Moorhead explores diversity in the Fargo-Moorhead area one person and one story at a time. A print exhibition from project managers The Human Family features some of these stories, now on display at the Hjemkomst Center. If you were born outside the United States, consider sharing your story. Alternatively, regardless of your birthplace, consider helping others share their stories. 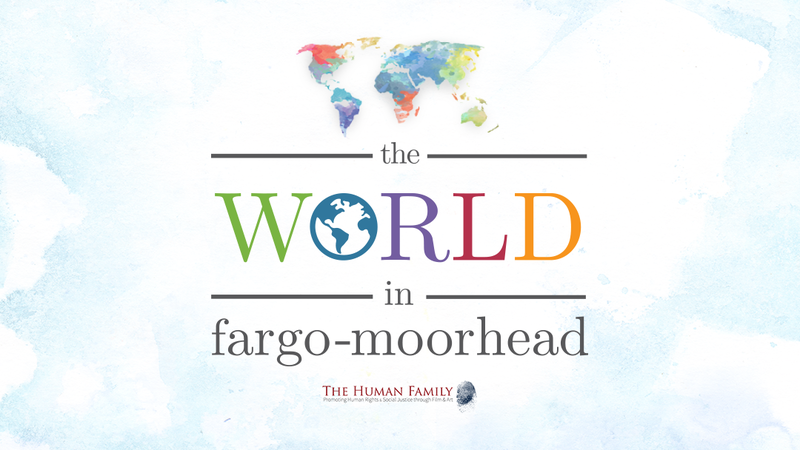 Anyone interested in joining this documentary effort is encouraged to contact us at [email protected] Also follow The World in Fargo-Moorhead on Facebook and Instagramor share your personal story and experiences with the project via #theworldinfm.